An NBC journalist and MSNBC host called on Twitter Monday to act against a tweet from President Donald Trump threatening the Iranian president. Late Sunday, Trump tweeted in all-caps at Hassan Rouhani, saying the Iranian leader would "suffer consequences" if he ever threatened the United States again. Several liberals on the platform insisted the tweet violated Twitter Rules, which say users "may not make specific threats of violence or wish for the serious physical harm, death, or disease of an individual or group of people." NBC News chief global correspondent Bill Neely seemingly agreed, tweeting "I’m sure this Tweet is violating Twitter’s rules." 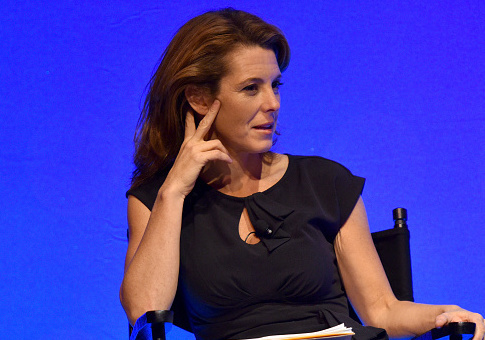 MSNBC host Stephanie Ruhle linked to Neely's tweet and tagged Twitter CEO Jack Dorsey, asking if the tweet was "an acceptable use of the platform." This entry was posted in Politics and tagged Hassan Rouhani, Iran, MSNBC, NBC News, President Trump, Stephanie Ruhle. Bookmark the permalink.